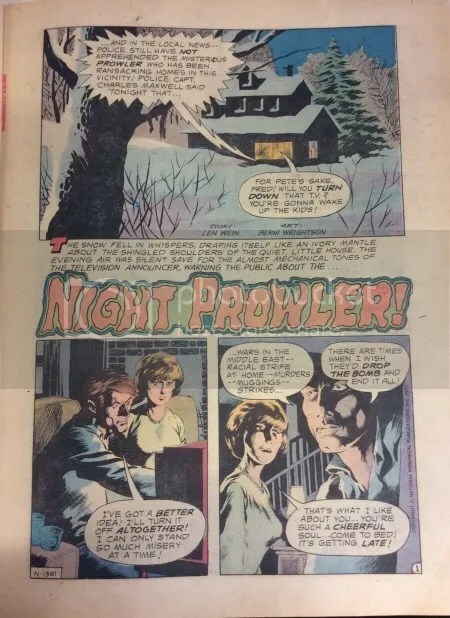 Here’s a perfect example of what sleepless nights filled with Swamp Thing research will getcha if you work hard enough. 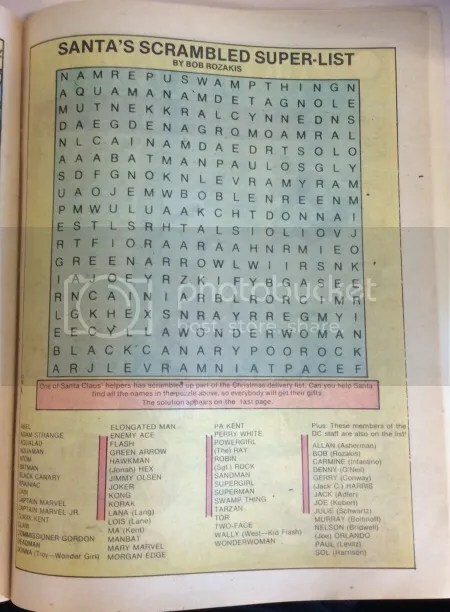 This may be the only instance of Swamp Thing in a word search; it certainly is the first. 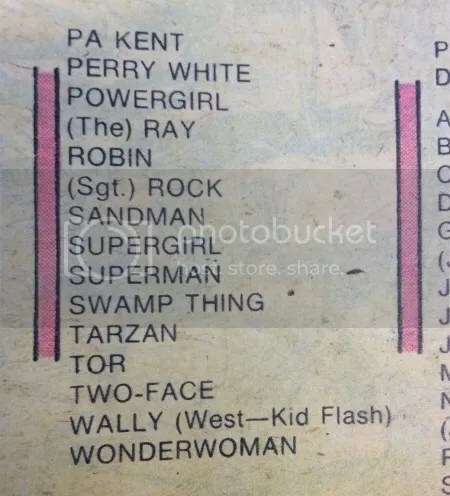 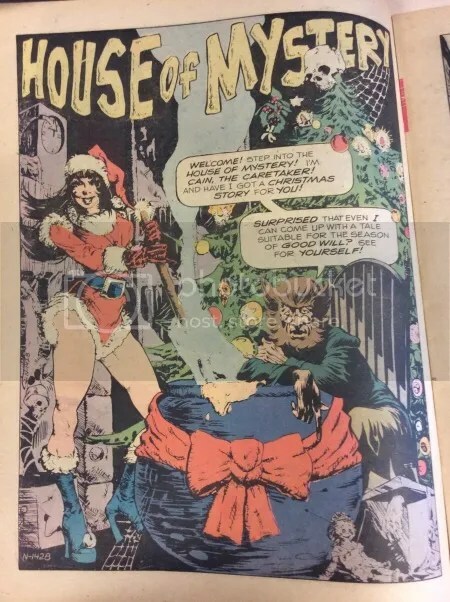 Thank you Bob Rozakis for including Swamp Thing! 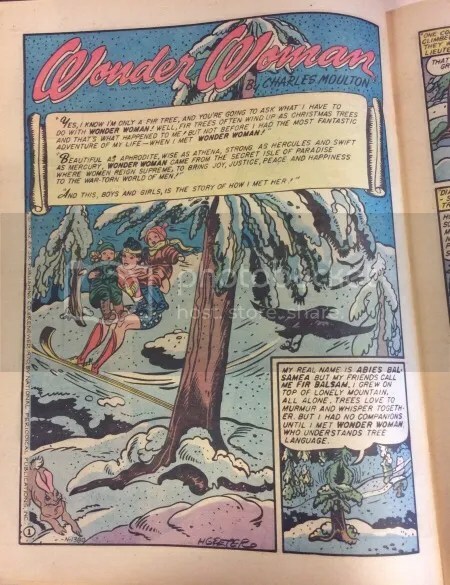 Incase you can’t find ‘ol Swampy, the answers are in the back of the book. 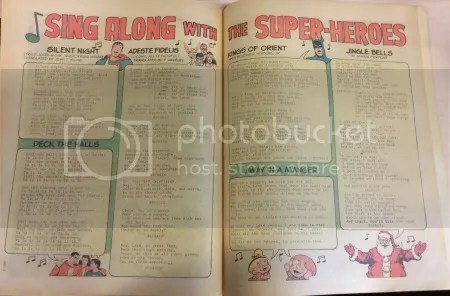 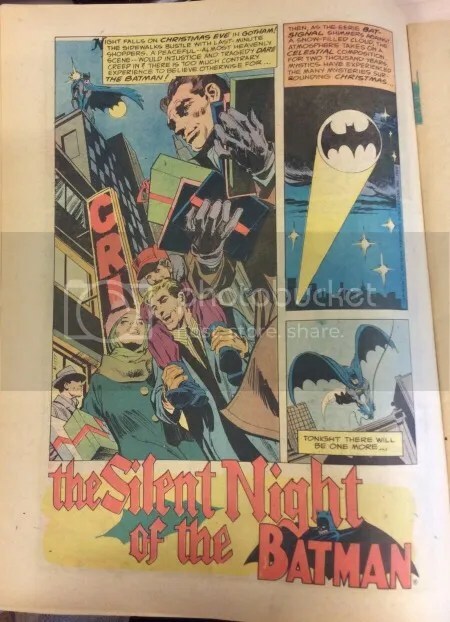 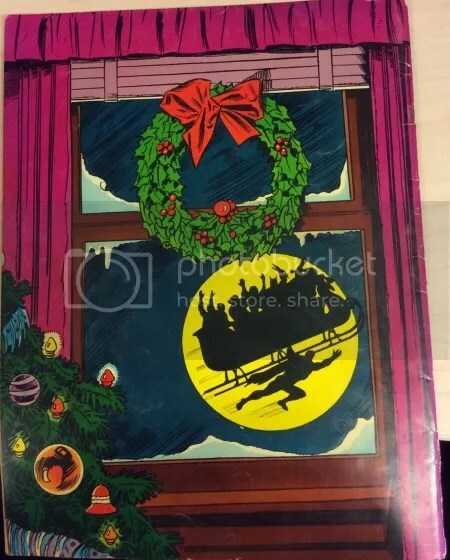 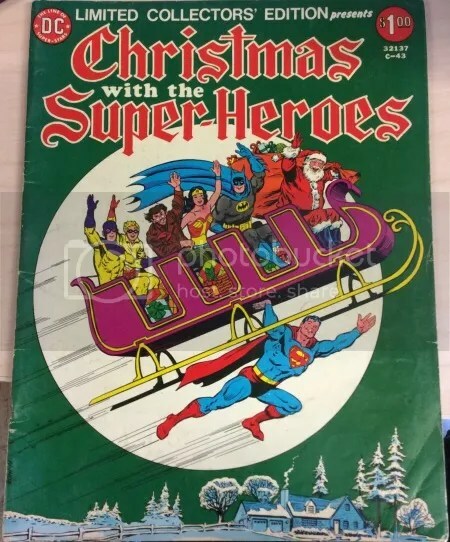 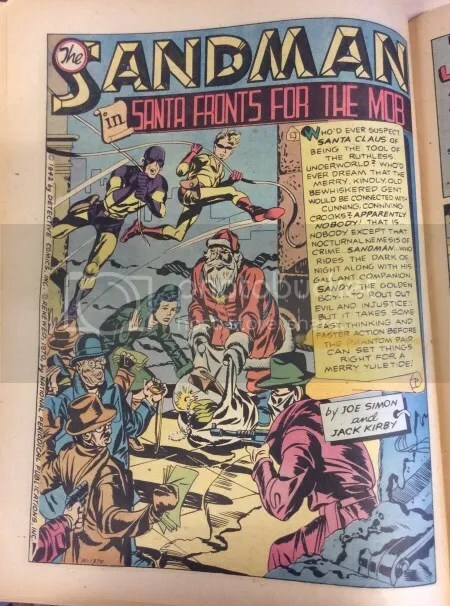 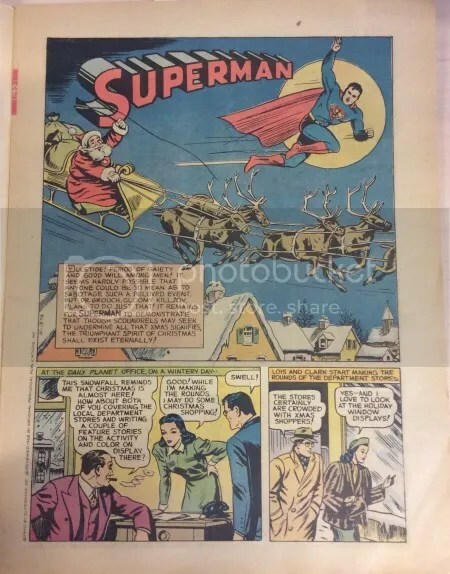 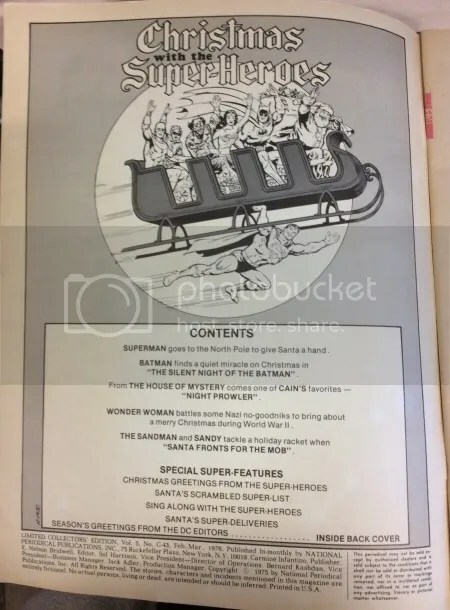 Christmas with the Super-Heroes features Superman and Wonder Woman related Christmas stories, Batman Silent Night of the Batman, House of Mystery Night Prowler, The Sandman Santa Fronts for the Mob, a Christmas greeting from the super-heroes, a carol sing-a-long, Santa’s scrambled super-list and much, much more.